A 360 degree view means creating as complete as possible an understanding of a customer from all available data sources. This includes information the customer volunteers, and what can be collected from other sources. This information is then combined into one screen or into a few related screens and is often called a single view of the customer. How is a 360 degree view achieved? There is always more information to incorporate, so the 360 degree view is an ideal to strive towards rather than achieve. CRM systems automatically aggregate information from a variety of sources including IVR, ACD and self-service portals; additional details are added manually by agents. However, from the agent perspective, information is only useful if it is accessible. When assembling a complete customer profile, the objective should be to represent crucial facts quickly and easily. Many CRM systems allow agents to personalise what information they are shown at the beginning of an interaction, harnessing their day-to-day experience of what is relevant. Purchase history – time as a customer, value of purchases etc. The 360 degree view enables businesses to customise their conversations and boosts their ability to predict customer behaviours. At the agent level, personal information can enhance customer interactions. Even minor details, such as the customer’s preferred mode of address, can add to customer satisfaction. 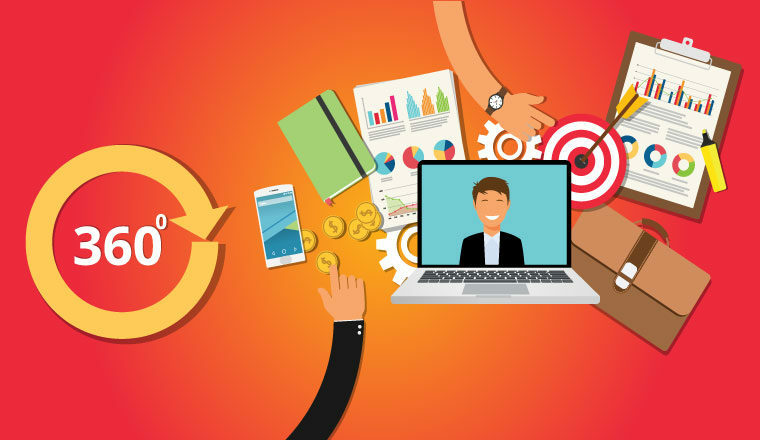 Having at-a-glance interaction data about a customer also helps agents to get up to speed on customer issues – if the customer has been in contact repeatedly over a short period, they will probably not want to explain their situation from scratch. Access to that information enables one agent to pick up where another left off, continuing the support without delay. Alerts can also be put in place to flag potentially sensitive information. For example, a customer may have made several complaints about the service they receive. In these cases, it is much easier for the agent to adopt an appropriate tone if they are made aware of such information immediately. At the macro level, this richness of data allows contact centres to create more detailed customer profiles, essential for anticipating customer behaviour. This can inform projections for likely customer lifetime and churn, contribute to up-selling opportunities, and pre-empt incidents of customer dissatisfaction. 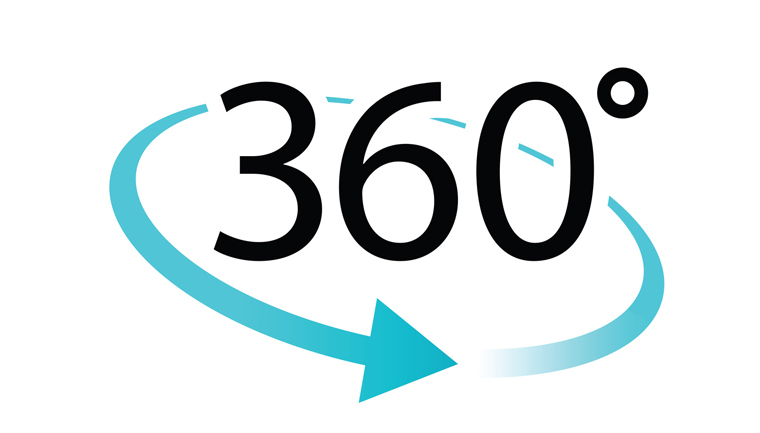 What Exactly Is a "360-Degree View of the Customer"?